Dimensions 0.21 by 6 by 9 in. Amazon.com description: Product Description: Experience the Absurdist Genius of Franz Kafka's Greatest Work Some mornings are better than others. Gregor's couldn't be going worse. In Franz Kafka's most famous work of fiction, traveling salesman, Gregor Samsa, wakes to find himself transformed into a giant, immobile insect. 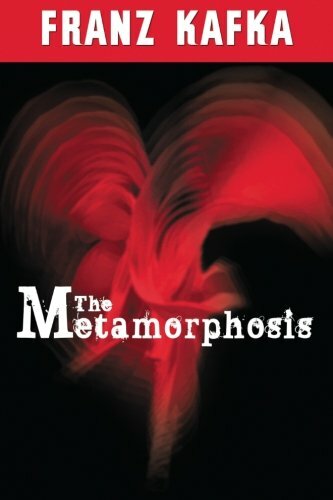 The Metamorphosis explores the reactions of Gregor, his family and friends as they try to cope as naturally as possible with this new, bizarre reality.